This Month, The Justice Entertainment Group and The Baxter bring you Jackie Fabulous! 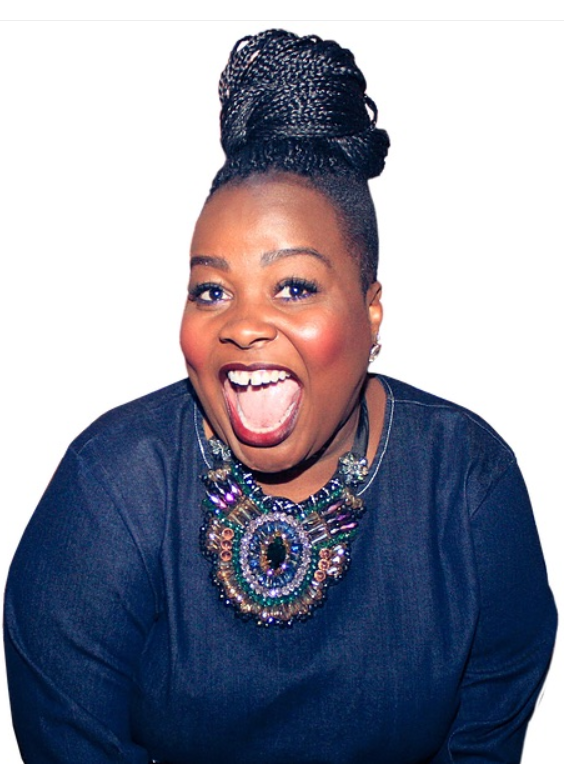 Jackie Fabulous, is a gut-busting, writer, producer, speaker, and headlining comedian who uses comedy to simultaneously entertain, encourage and empower audiences. Having survived her fair share of loves, tragedies, lessons and embarrassing moments, she channels all of that energy into hilarious sets and inspiring keynotes. More than just a funny lady, she is on a mission to inspire and empower women all over the world to Find The Funny In Their Flaws. Tickets are $17 online & in store. $20 at the door. Doors open at 7pm. Food and Cocktails are available for purchase. Get presale tickets for $10 if you donate 2 cans of food items at Cactus. If you purchase tickets online donate 2 cans and get $7 back at the door. Bring 2 can food items to the door and receive $5 off the $20 door fee.